Some rights reserved (Creative Commons). 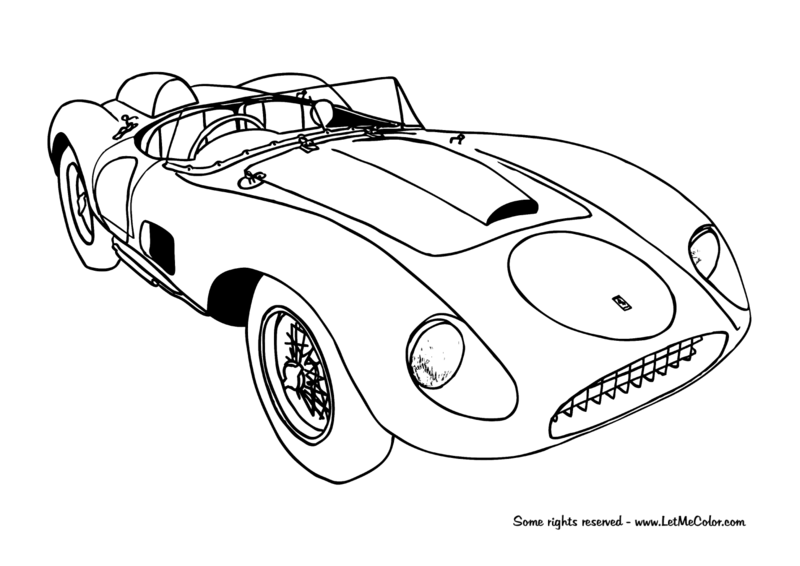 This coloring page is created by Frank De Kleine. Original photo by Simon Davison. 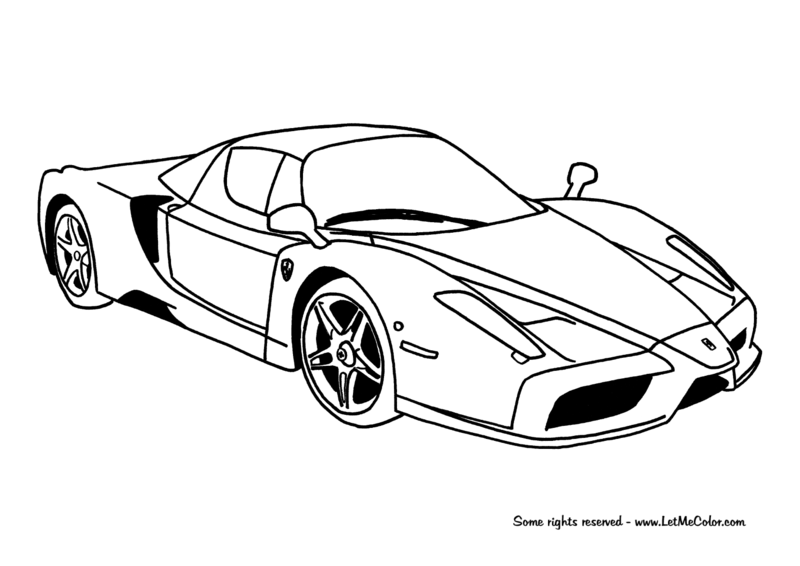 Free printable coloring page of supercar Enzo Ferrari. Top speed: 211 mph (350 km/h), 0-60 mph (97 km/h): 3.3 s. Price: $643,330 (source: Wikipedia). Some rights reserved (Creative Commons). 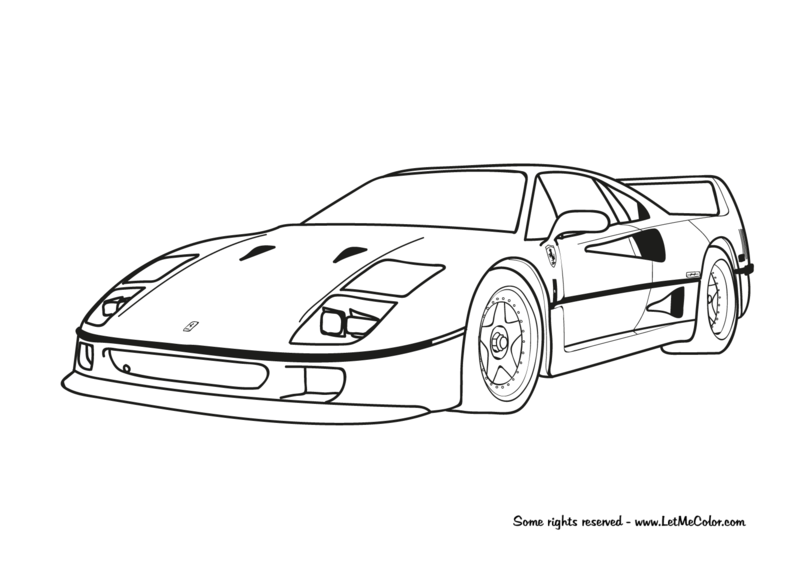 This coloring page is created by Frank De Kleine. Original photo by JaseMan. 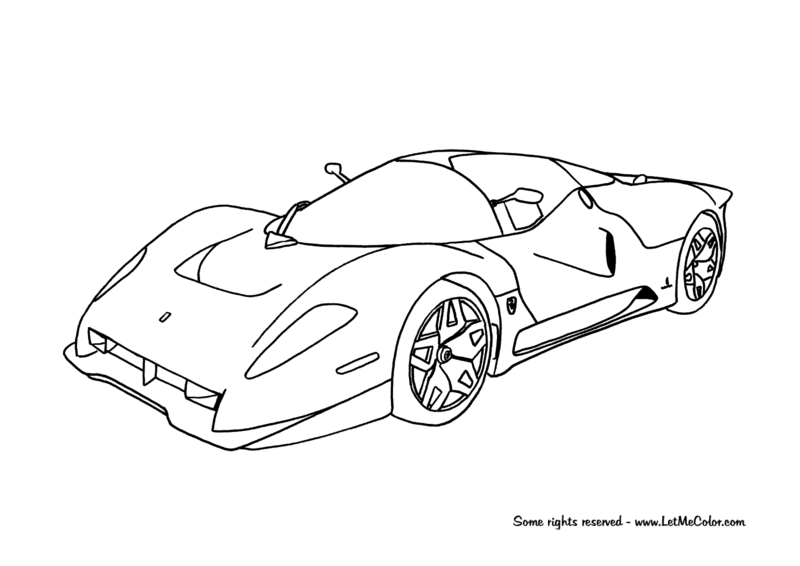 Free printable coloring page of supercar Ferrari P4/5. The Ferrari P4/5 (officially known as the Ferrari P4/5 by Pininfarina) is a one-off supercar made by Italian sports car manufacturer Ferrari but redesigned by Pininfarina. The car was an Enzo Ferrari but the owner James Glickenhaus preferred the styling of Ferrari’s 1960s race cars, the P Series. The project cost Glickenhaus US$4 million and was officially presented to the public in August 2006 at the Pebble Beach Concours d’Elégance. Top speed: 225 mph (362 km/h), 0-62 mph (0-100 km/h): 3.55 seconds, (source: Wikipedia).